The first Open Source 3d Printer...USING A MAGNETIC LEVITATION SYSTEM Fa)(a is a modular and scalable printer, able to print any material and entirely customizable in every single aspect. Accurate printing up to 50 micron (0.05 mm). XY placement 15 micron, Z placement 5 micron. Silent and fast printing, up to 200 mm/s! 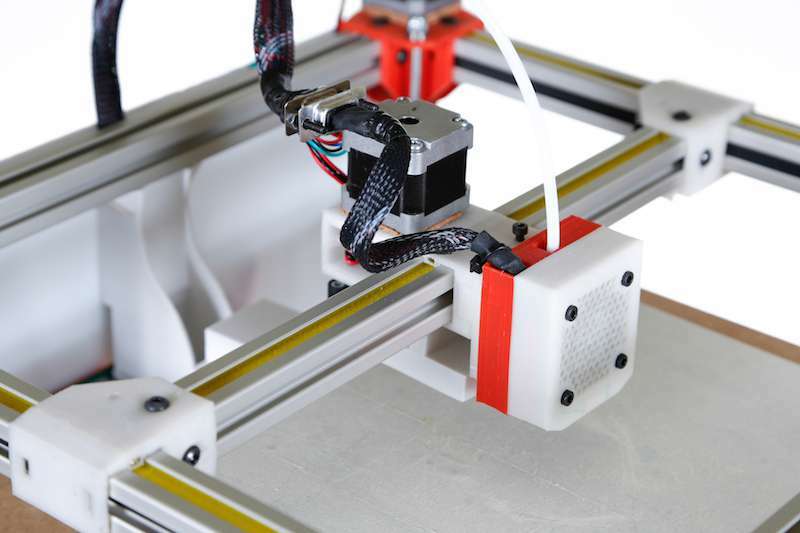 The printer is compatible with all kinds of filaments, including PLA, ABS, Nylon, HIPS, PVA. Falla 3D is scalable up to a 90x60x60 cm printing area (Printer size 100x70x70 cm) Double Extruder WiFi Connection.